Hemp Protein Powder, 16oz (by Queen of Hearts Hemp Foods) – Cascadia Hemp Co. 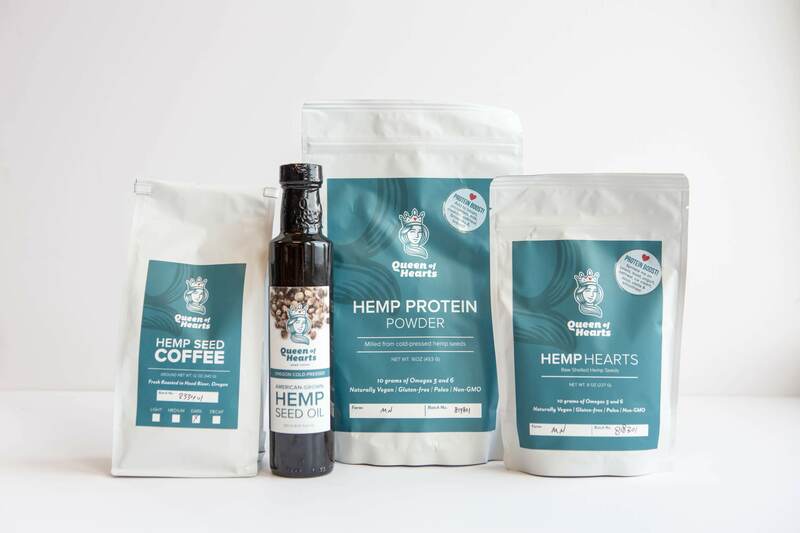 This hemp protein powder is milled from American-grown hemp seed that has been first cold-pressed in the Queen of Hearts facility in Hood River, OR. It is sifted to a fine flour and contains 50% protein. The rest is all dietary fiber and all of the nutrition found in hemp hearts, even some residual with Omega-3 and Omega-6 fatty acids. Hemp protein is a healthier alternative to whey, soy, pea, and casein proteins and can be used in smoothies, soups, baked goods, and many other dishes.